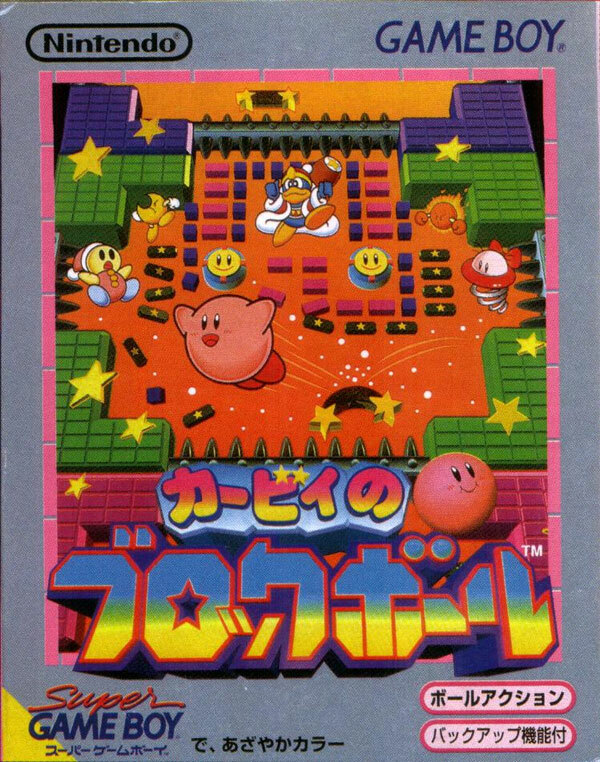 Bounce the kawaii Kirby around the screen using the paddle at its base in this Breakout style game featuring one of Nintendo's friendliest faces. 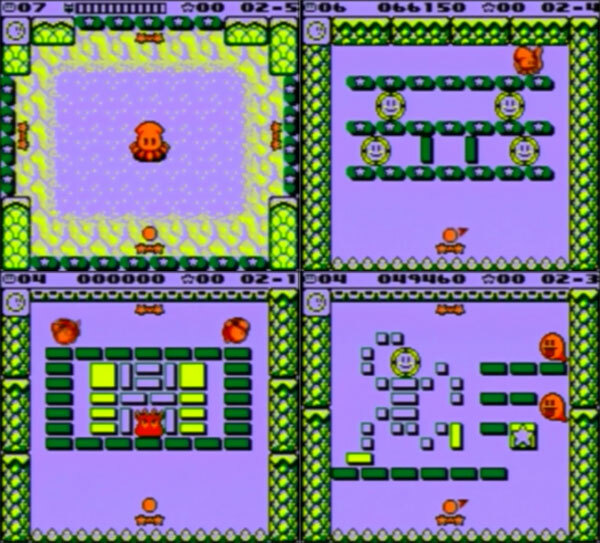 Plenty of on-screen action with power ups and ghosties ensure the action never lags. Second hand. Light box indentations.